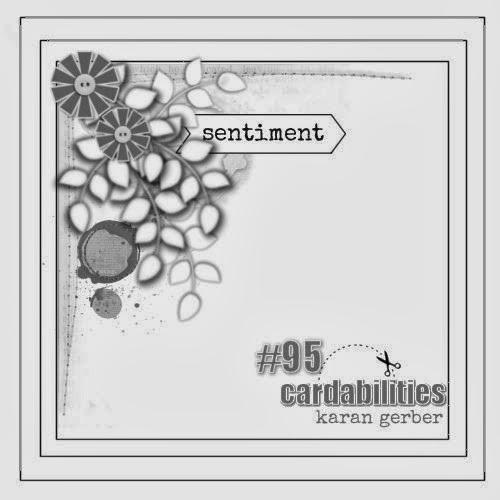 Inspired by Cardabilities sketch this week and some lovely DP's from Prima this is what I came up with. Thank you for join us at Cardabilities. Soft and dreamy. Thank you for playing along with us at Cardabilities. Beautiful card! 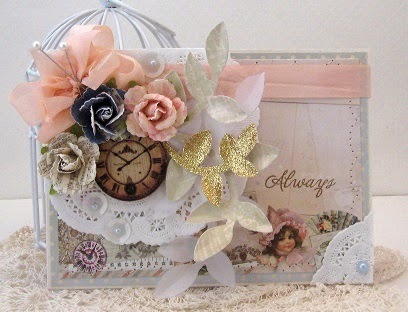 I like the layers and cute flowers! Thanks for playing along with us at Cardabilities!